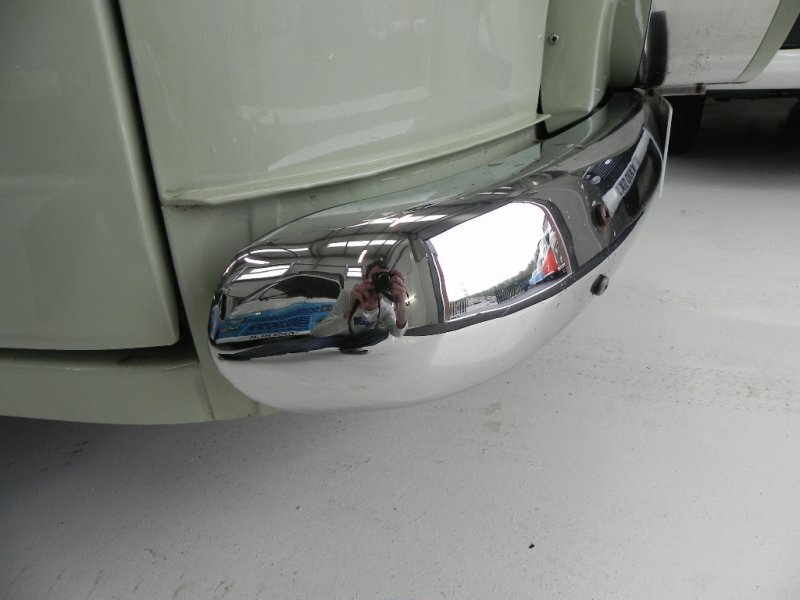 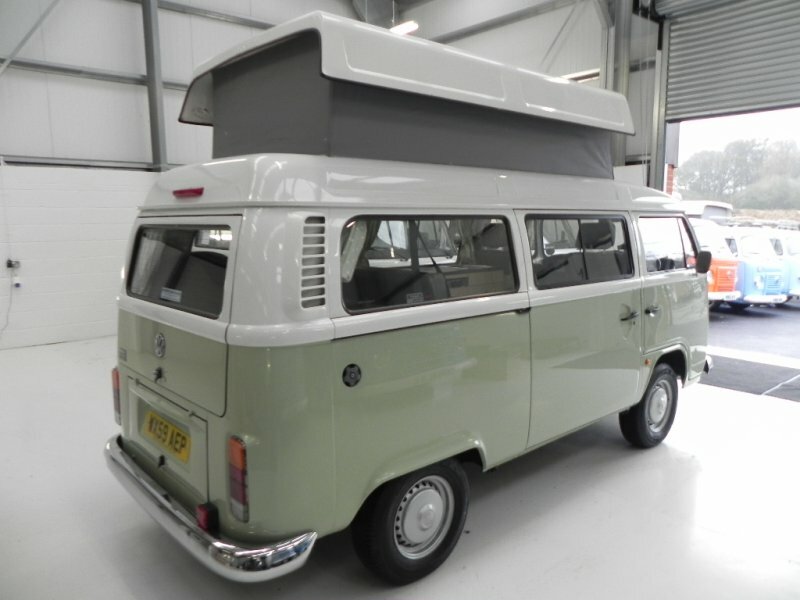 Low miles, Chrome pack, great condition..
We have just taken this superb , well cared for water-cooled Brazilian Bay into stock, with only 15912 miles from new and great condition it isn’t one to miss! 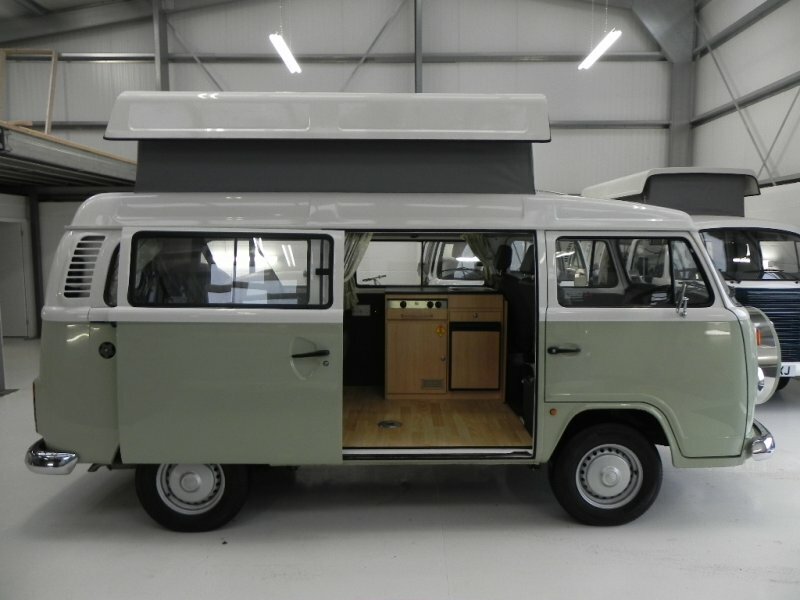 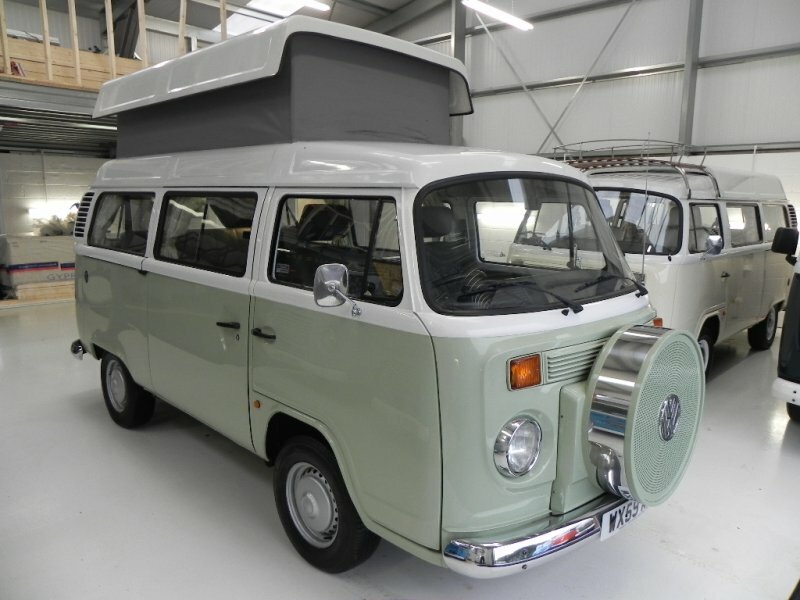 Spec: 2009 Right Hand Drive Danbury Diamond, 4 berth with pop top roof, 1400cc water-cooled engine matching modern reliability with classic looks, FSH and just under 16k miles from new! 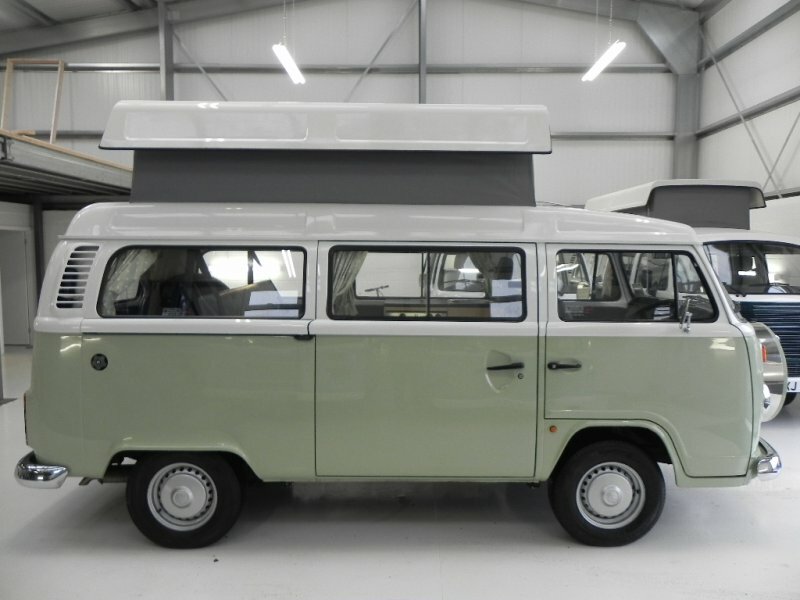 Exterior: Pastel green body work under white top, elevating roof with double bed , full chrome pack and colour coded front tire cover. 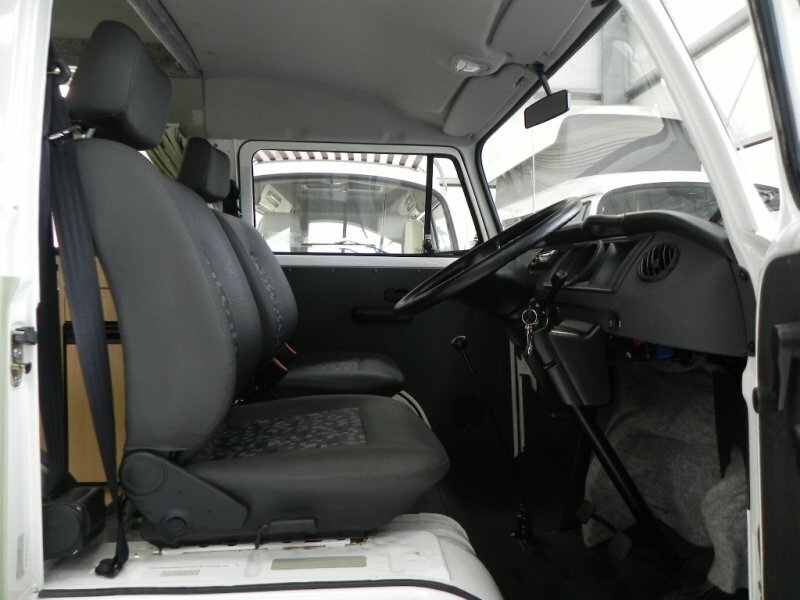 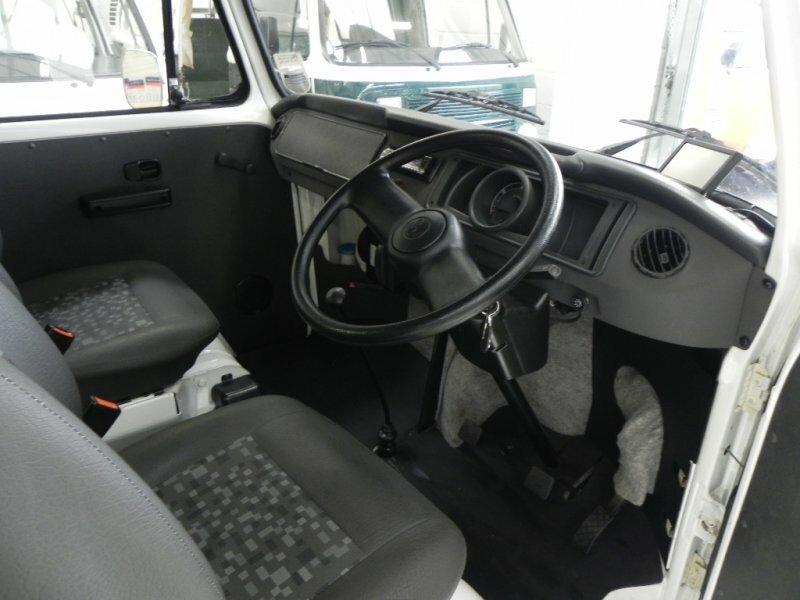 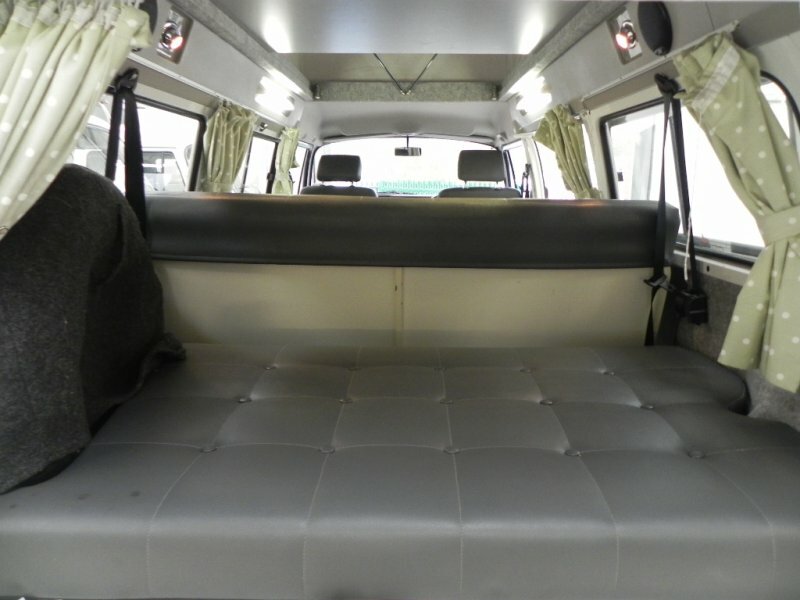 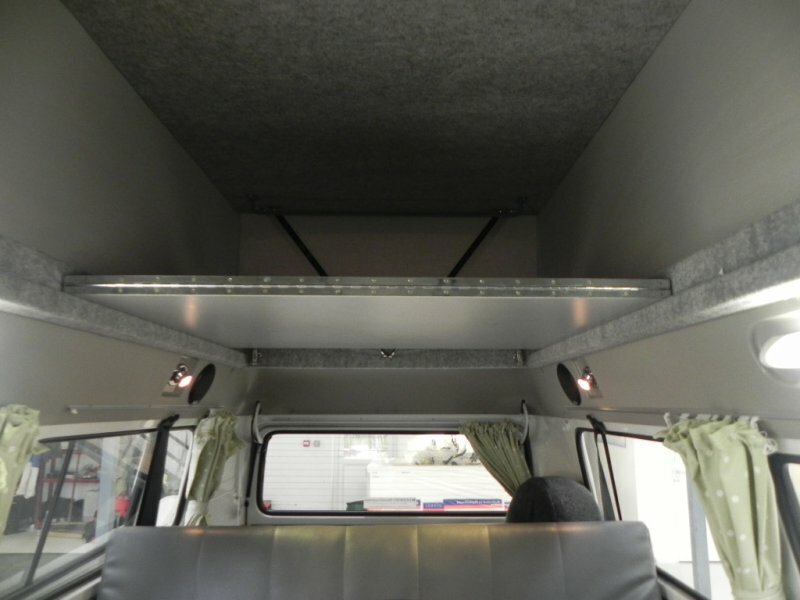 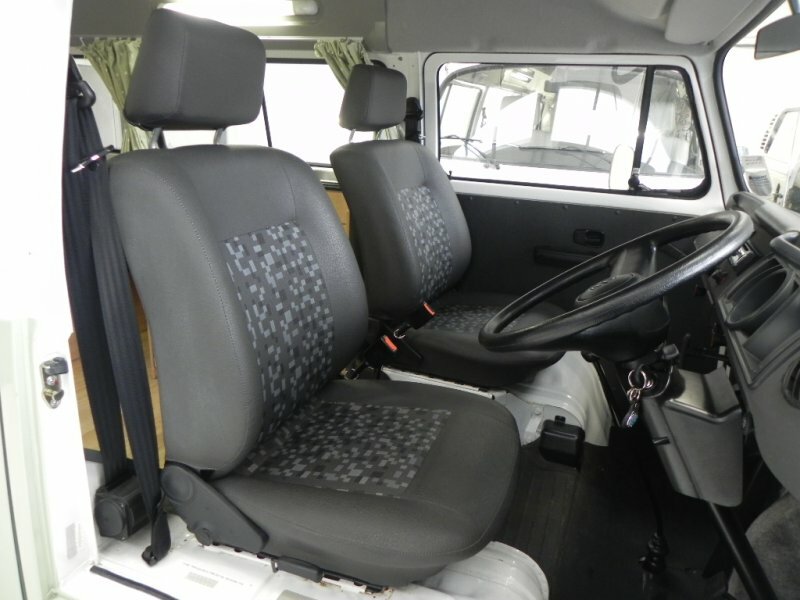 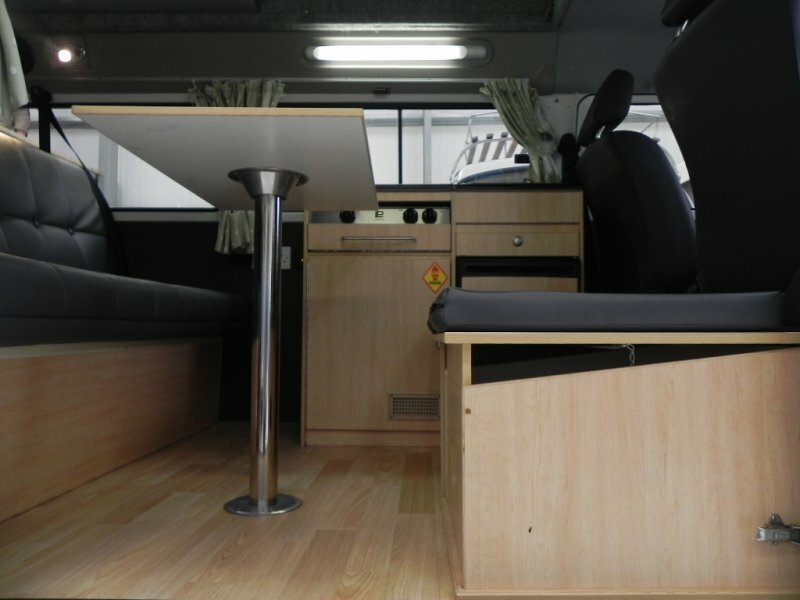 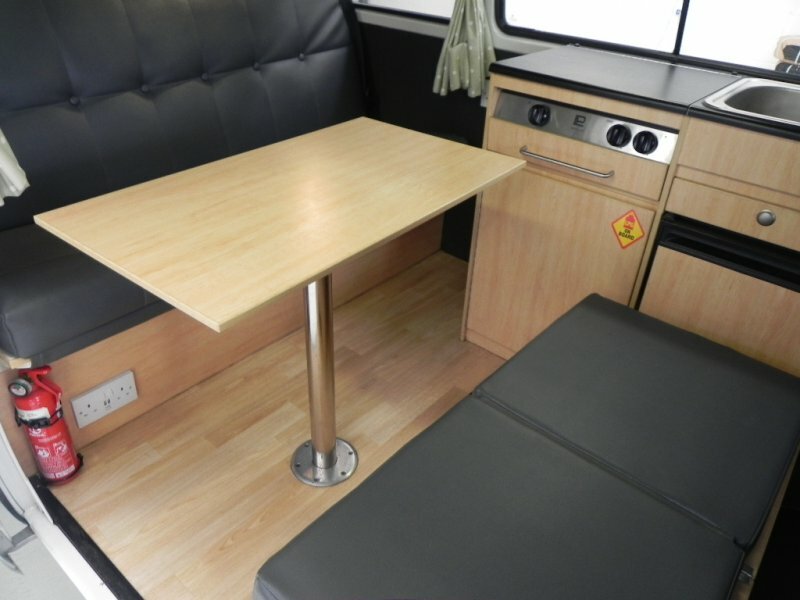 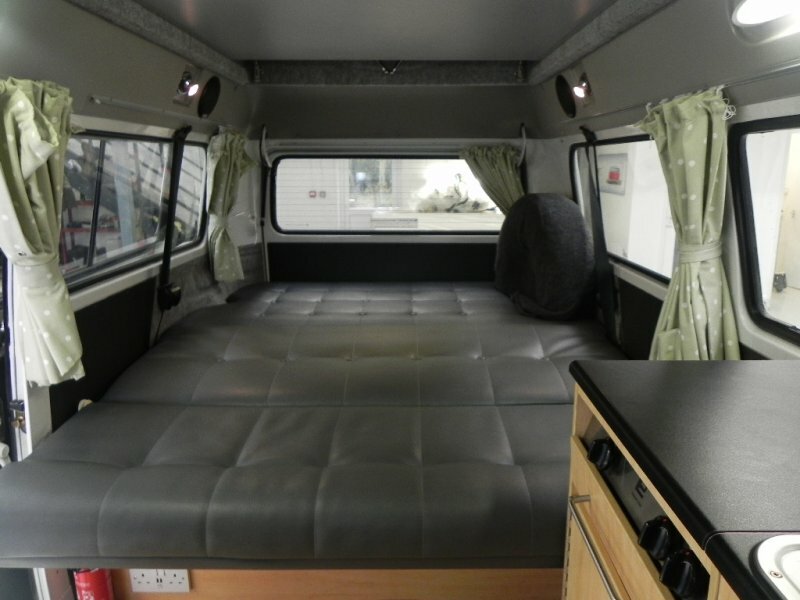 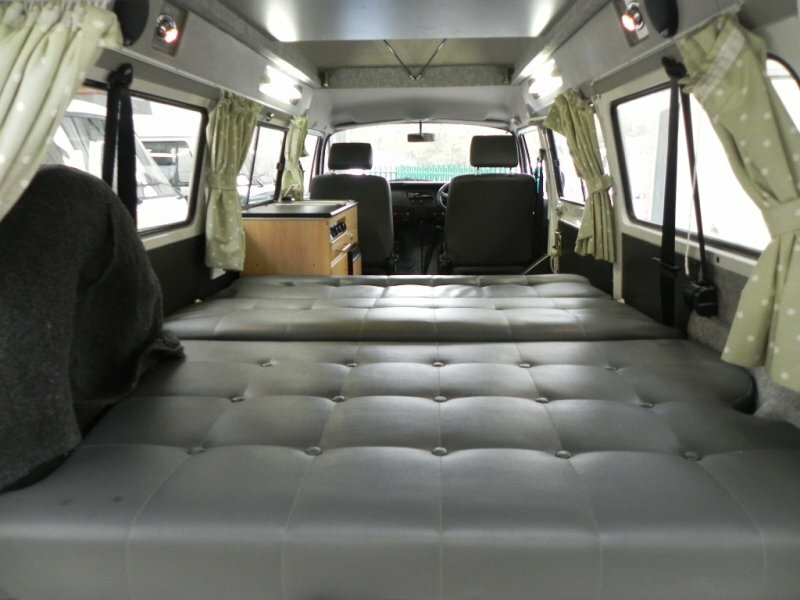 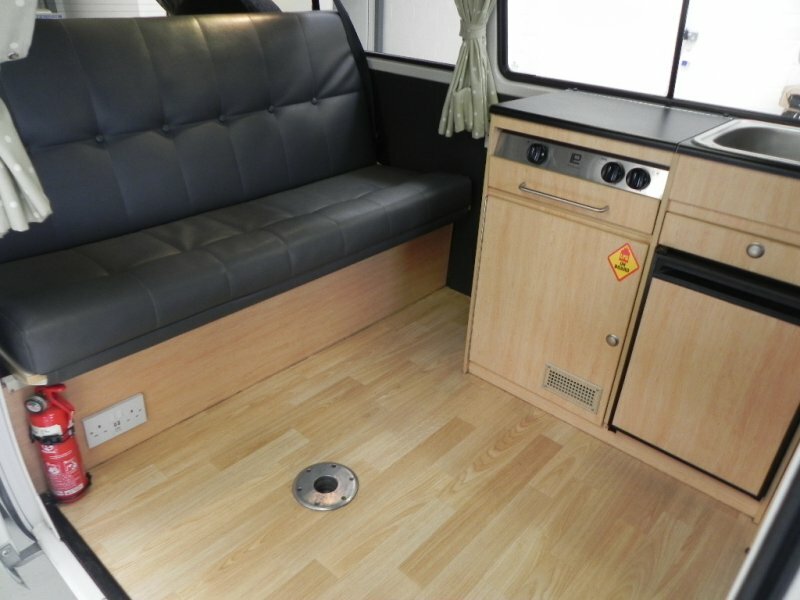 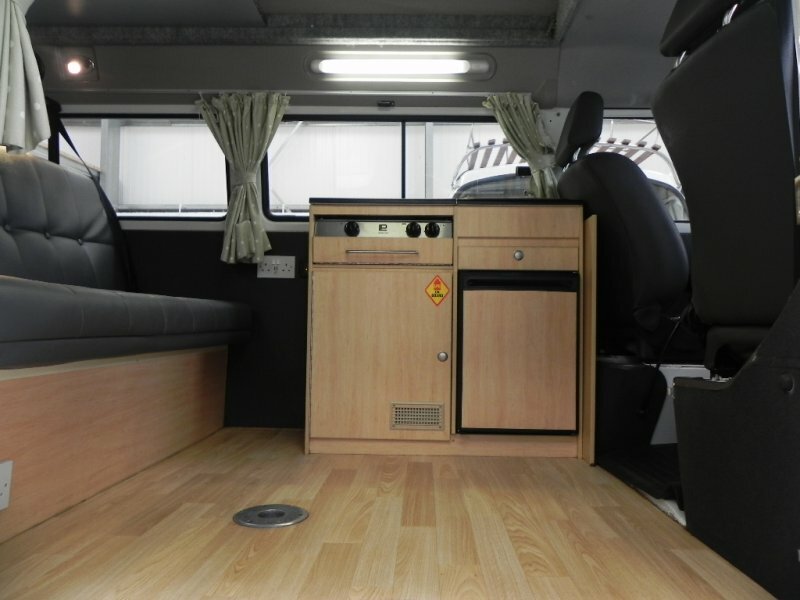 Interior: 5 seater lay out with rock and roll bed, rear 3 point seat belts with centre lap belt, buddy seat with side section so 4 / 5 can dine around the table this can double up as a port porti if needed or used as storage. 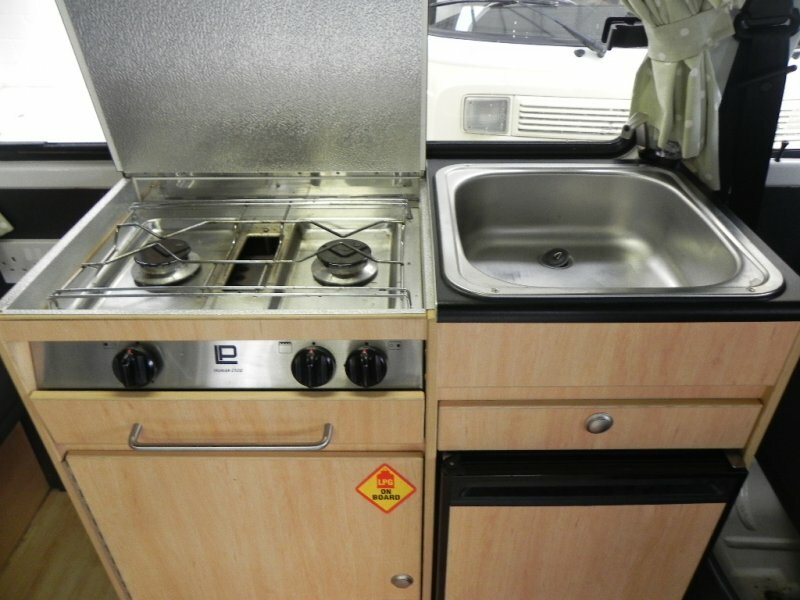 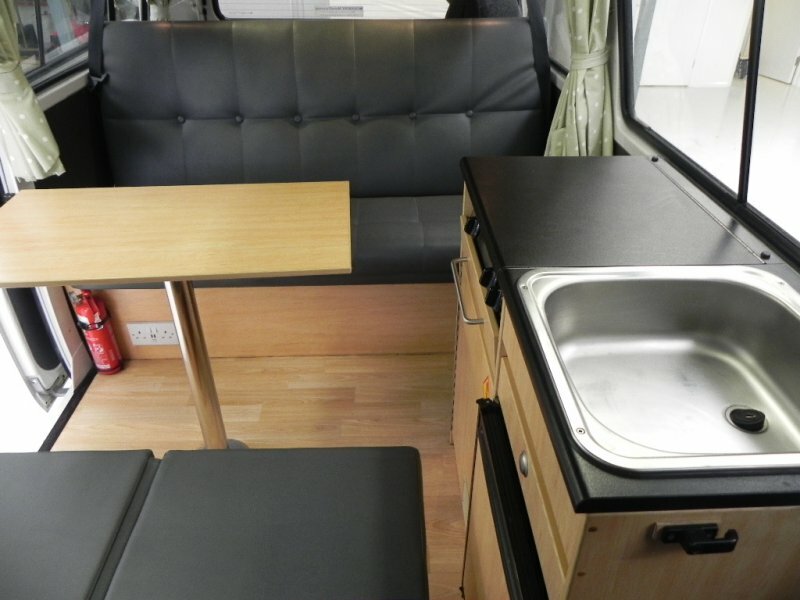 Compact unit with double gas hob, sink with pumped water, compressor fridge, rear spot lights, stip lights, 240v hook up system with charge system, leisure battery, USB sockets, front and rear heated windscreens , front heating system, iPod headhunt and bluetooth handsfree matched to 4 speakers and hardwired Garmin satnav. 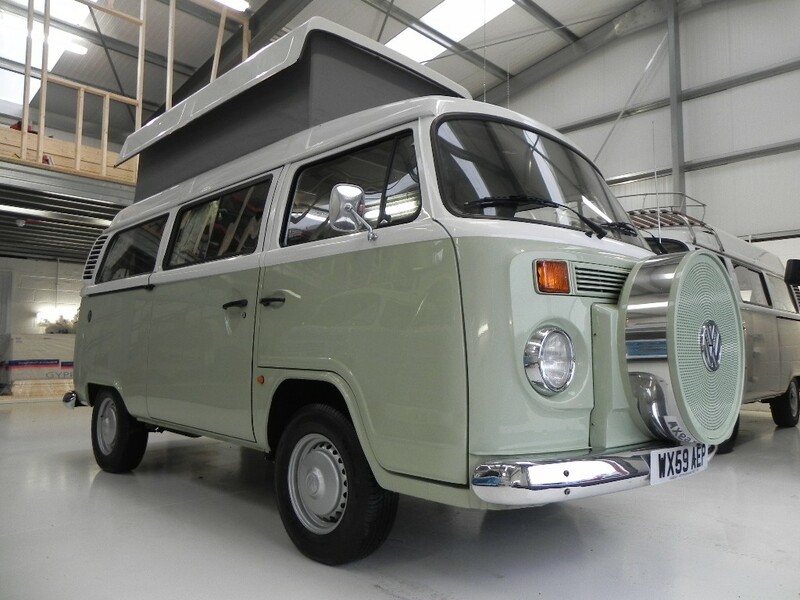 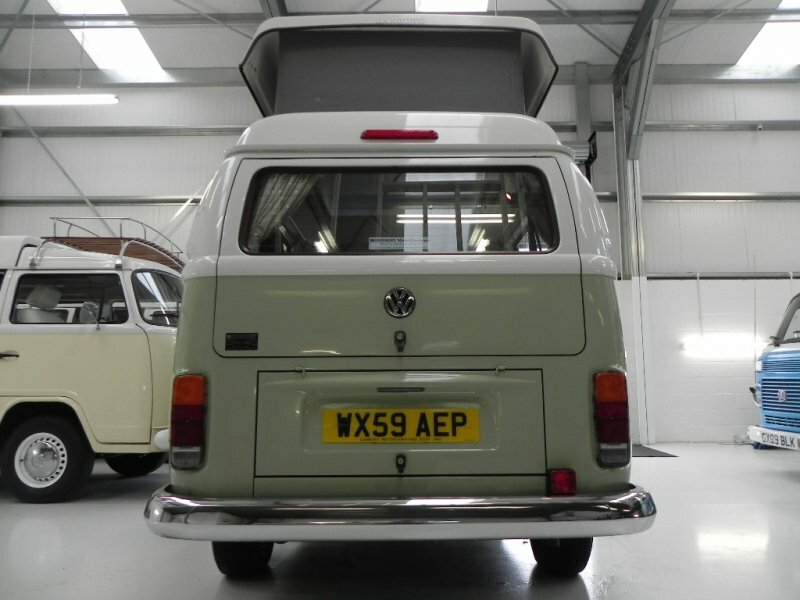 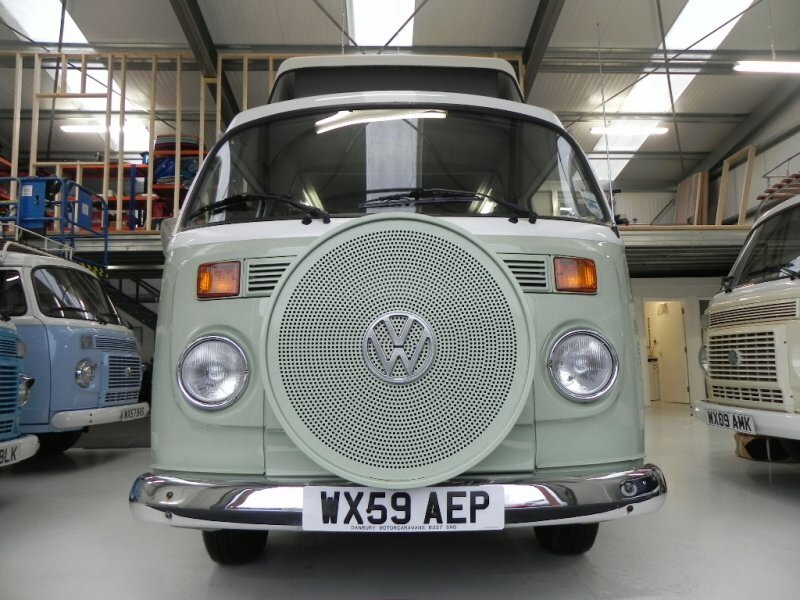 This stunning example will be sold with a full major service, 12 months MOT, full PDI (pre delivery inspection) full valet with hand polish to paint work , a 3 month parts and labour warranty, bike rack , thermo window popper set and drive away awning! 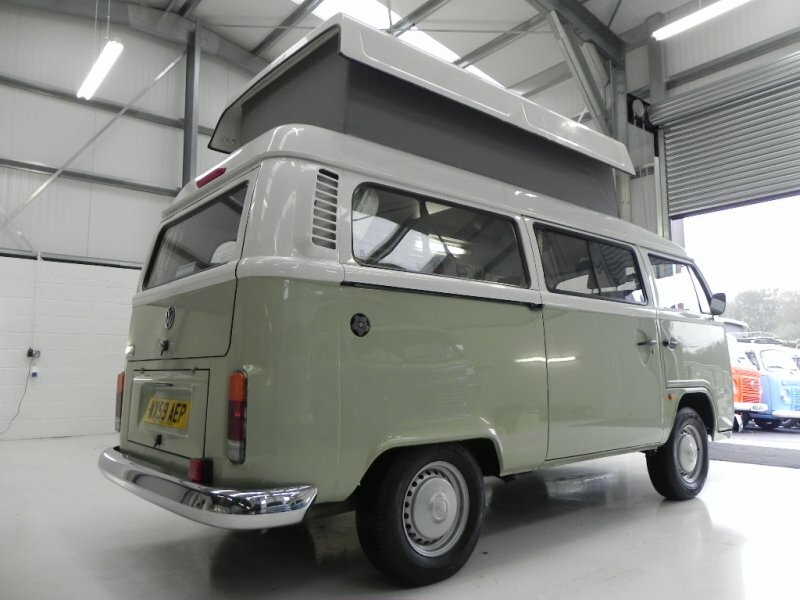 Please email ian@vwkampers.co.uk for a quote on finance or to arrange a viewing.